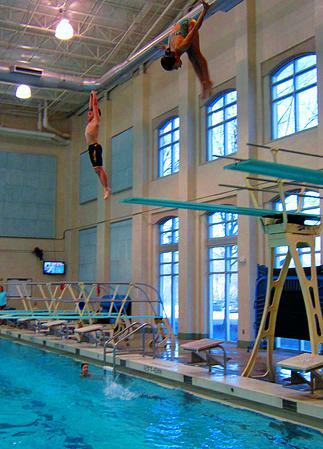 GC Divers offers lessons at three locations around town: Southlake, Keller, and Lewisville. Coaches teach the fundamentals of diving for athletes ages 6-18. Students progress through basic skills to more complex dives.